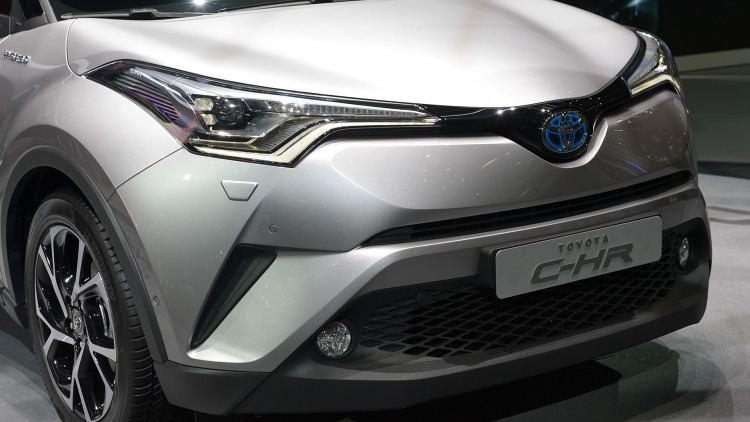 Toyota is going into the extremely competitive yet profitable subcompact SUV section with the C-HR that was formally unveiled today at the Geneva Motor Show. The brand’s competitor to the Honda HR-V, Nissan Juke and Mazda CX-3, stays relatively real to in 2015’s C-HR Concept with a distinct, albeit extremely hectic design with folds and cuts, including a sloping, coupe-like roofline and concealed rear door handles. 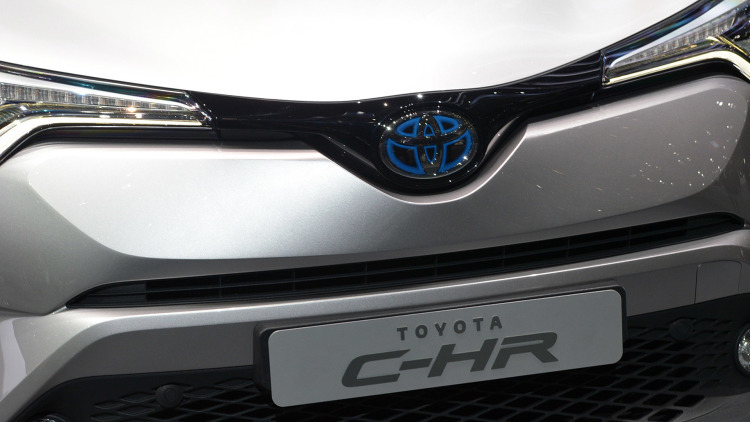 The 1.8-liter hybrid system from the Prius provides 122 horse power with CO2 emissions of less than 90g/km, which Toyota states, is “incomparable within its sector”. 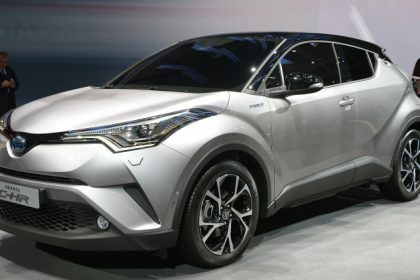 The C-HR will be provided in Europe with the brand-new 115PS (114hp) 1.2-liter turbocharged gas engine initially utilized in the Auris, linked to a 6-speed manual gearbox or a Continually Variable automatic Transmission system. 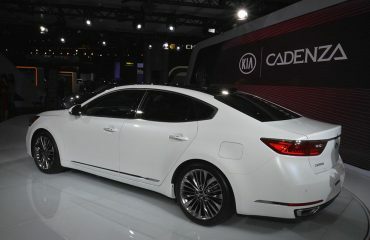 It will likewise get a 2.0-liter CVT-only design, which the firm stated will be offered for particular markets– not the UK, without mentioning them. 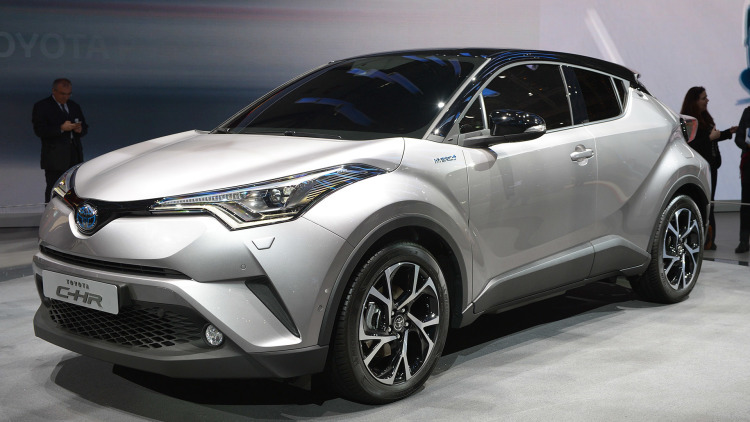 Toyota states it will construct the C-HR Hybrid in Turkey. 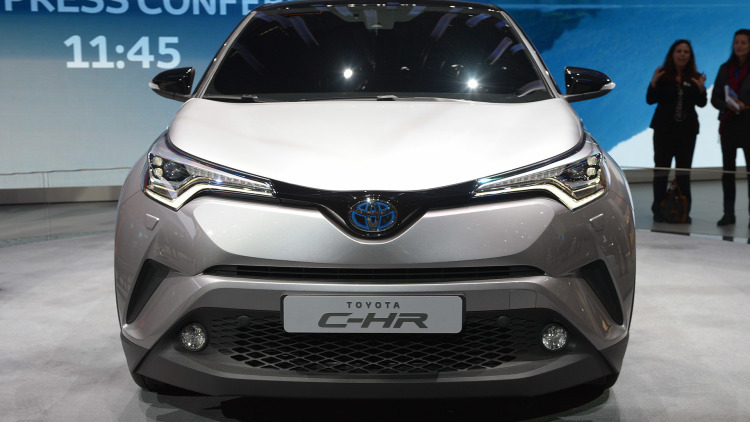 Toyota will release the C-HR in the United States and Canada early next year.